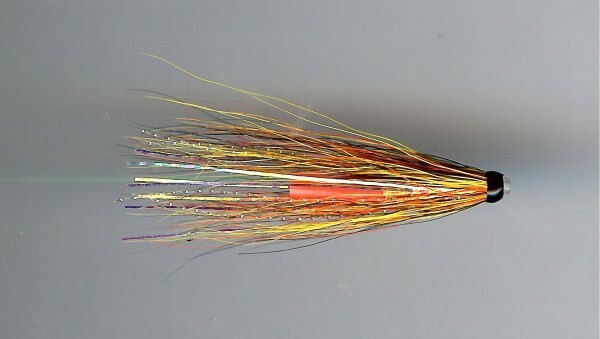 Size * -- Please Select -- 0.50" 0.75" 1" 1.5" 2"
The Gold Bodied Willie Gunn is a real heavyweight killer, We could not name another fly with these premier credentials for Spring salmon fishing, infact all season. 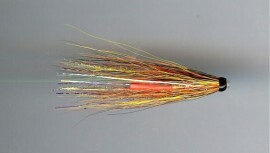 One of the most popular flies of all time, make no mistake! bag up with these for atlantic salmon fishing.